My Mixed Thoughts: Tourism Truly Brand-able Segment in Nation Branding. Home » Business » Tourism Truly Brand-able Segment in Nation Branding. Tourism Truly Brand-able Segment in Nation Branding. With a little research and study on the topic , I have discovered some existing theories on the same topic. Research done by Simon Anholt has brought a lot of insight into the topic. 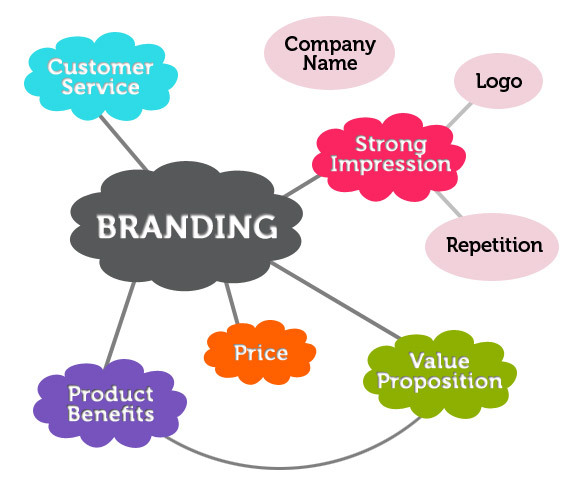 A very famous model developed by him describes all the segments or areas that are focused on to achieve National Brand. 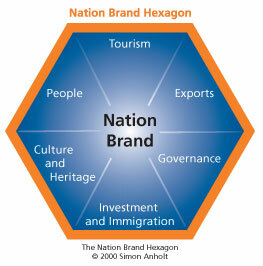 Many personalities are completely against the concept of Nation Branding. It generally boils down to international policies and diplomatic relation making. In other words it turns out to be political. Out of the 6 segments shown there I believe that the main segment that Branding really fits is the Tourist Segment. A country has its identity or character by the policies it has for export and import. The governance also establishes its own identy by the talks and relations it maintains with other countries. The people have an identity which is reflected by their culture and heritage. Investment and immigration another segment influenced by the government and the people. The tourism industry is the area that interests me more. It would make more sense if the concept of Branding is limited to this segment. In the tourism industry tourists are attracted to the country to have a vacation and spend some fun time. Here the country is providing a services to the tourists in return for the foreign exchange they provide. The scope of branding increases when the branding has to be done of a geographical haven , a resort , a monument , an experience , an adventure , etc. Countries can brand them self's to be the most relaxing place on Earth or the most happening place to be in . As per me the concept of branding should be concentrated on tourism as differentiated positioning will be more effective. It would make more sense. We all know from the stock market news , investment magazines and other economical source of information as to which is the best country to invest in or whoes government is doing what . There is nothing to 'Brand' here. The only and very difficult thing to do is to make policies and handle relations. Branding a country and the various tourist spots should be something like what a company has to offer to its customers , a wide variety of products/services/experience. The image at the starting of the post has many branches extending to what is required for a brand. Company Name : Tourist spots name. Logo : Logo's can be established for individual tourist spots. Price : A central Body, controlled by the government, can make packages for tourists. Product / Service benefit : The main features and experience delivered by visiting the tourist spots. Customer Service : Add a customer feed back method so that tourists can easily make comments and feedback's on their experiences. This concept of branding should probably be kept independent of any political agenda or influence. Their should be no relation with what a country does to attract tourists and which MNC is investing in it. Branding a Country should imply, Branding ones tourist destination. Integrating all the tourist spots in the country to give it one unique image. This image should be used as a brand position for the country. You know, when you think of Tourism as a brand, or rather building a Country as Brand through Tourism, you think "Malaysia - Truly Asia" you know what I mean? The tourism advertisement for Malaysia brands the country as "The place to be" and that it is "Truly Asia". I think just looking at this one example your entire post is justified. Very true Chaotic Existence. Malaysia is a perfect example for this concept.